In the last few years, spa days have become more and more popular, unless I'm just getting older and my friends would prefer a pamper day then getting drunk...... Actually scrap that my friends like pamper days AND getting drunk. I'll use any excuse to have a spa day, friends birthday coming up? 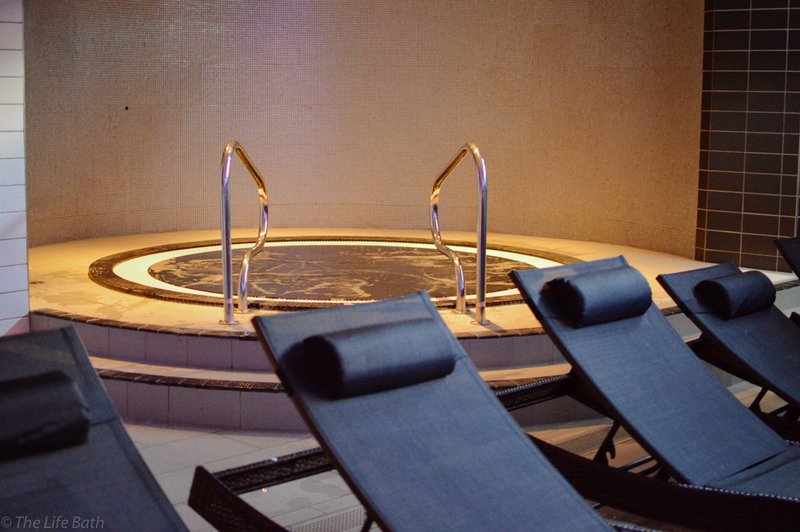 Fancy a spa day? Just had a baby? Fancy a spa day?, it's Saturday? 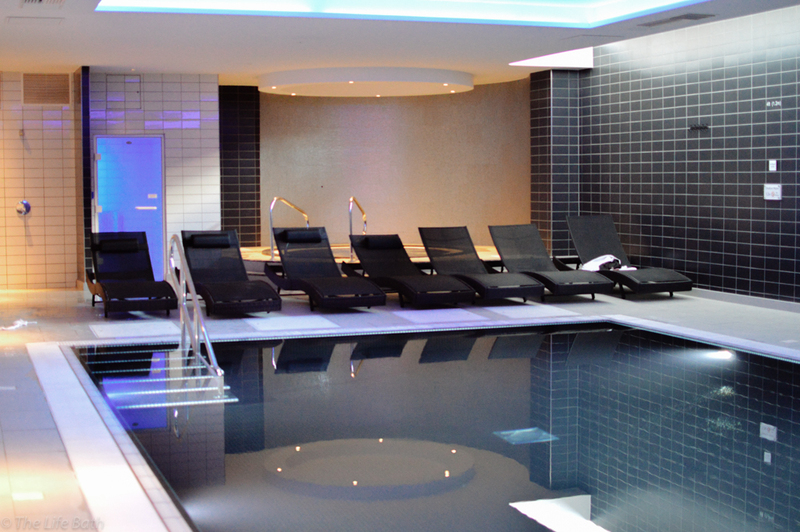 Fancy a spa day? You get the picture. It is harder to get everyone together these days as people have their own commitments, so when I see a great deal or a new spa I want to try I put off going until the girls can get together. The one thing I never thought about however was just going on a spa day on my own. I actually quite like my own company even though I do need to be constantly distracted and entertained like a child. This was one of the reasons why I never went on a solo spa day until now as I thought I would just get bored. 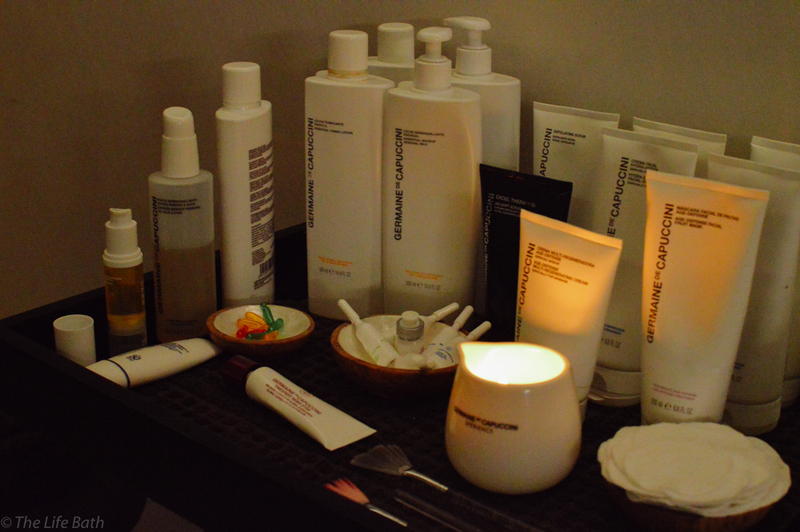 I was lucky enough to be invited to the Mineral House spa for a bloggers event. I didn't know anyone else going and there was no plus one, so I was really excited to test out my solo spa day idea. The Mineral House is one of Newcastle newest city center spas. It is located inside the Crown Plaza Hotel which is just behind central station. I am also desperate to stay in the actual hotel as it looks amazing, but Thom can't see the point of staying somewhere when our house is 10 minutes down the road. I totally disagree and once the wedding is paid for, a night out in Newcastle and a stay at the Crown Plaza will well and truly be on the cards. 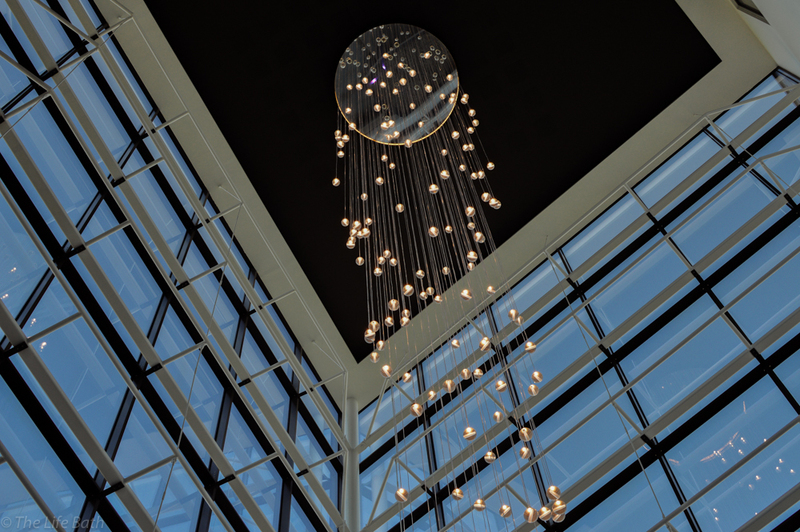 When you walk into the hotel it is stunning, with its high ceilings and open lobby area guiding you into the Gin Bar and Hawthorns Restaurant, two other great additions to this hotel and to Newcastle's food and drink scene. 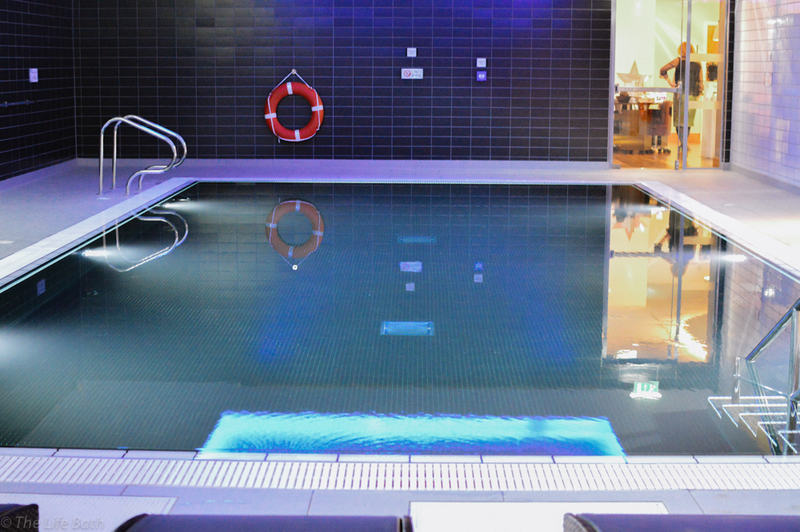 It all feels very grand, but when you take the lift down to the spa you are greeted with calm and tranquility. It is a small spa but I like this as when they are too big with lots of treatment rooms and a huge pool, they lose their intimacy, which is what I love about a spa day. 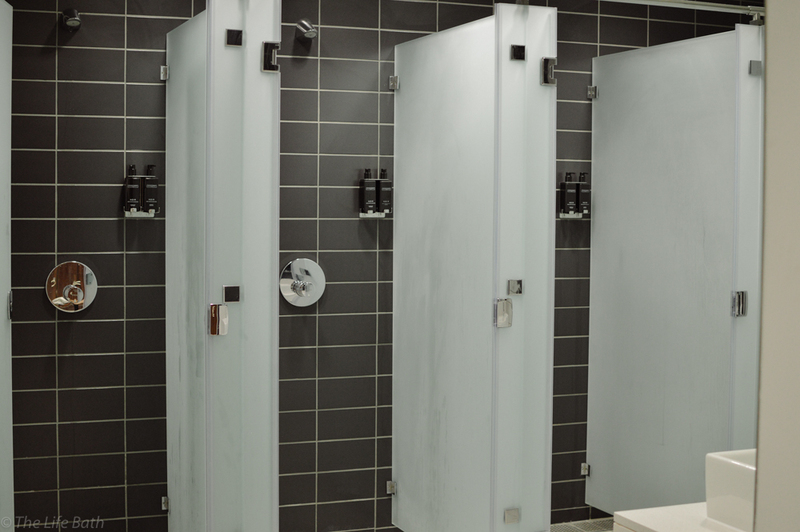 You don't want to feel like one of many at a leisure center. 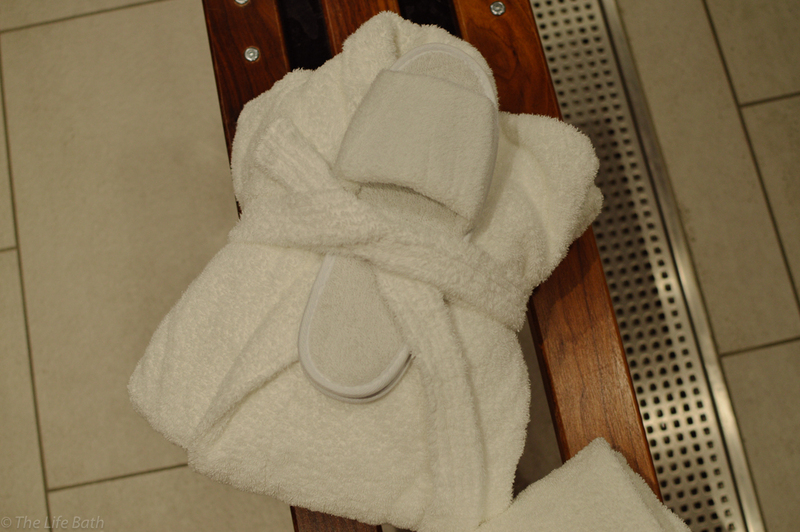 When you go to the desk you are greeted with smiles, a fresh robe, slippers, and a towel. Not all spas do this and I think it is a lovely touch as it makes you feel like you are in a proper retreat. I was there for an event so I was using the facilities before my treatment however, all of Mineral Houses signature treatments come with 2 hours use of the facilities. I made my way into the changing rooms and thought to start with I would check out their gym. 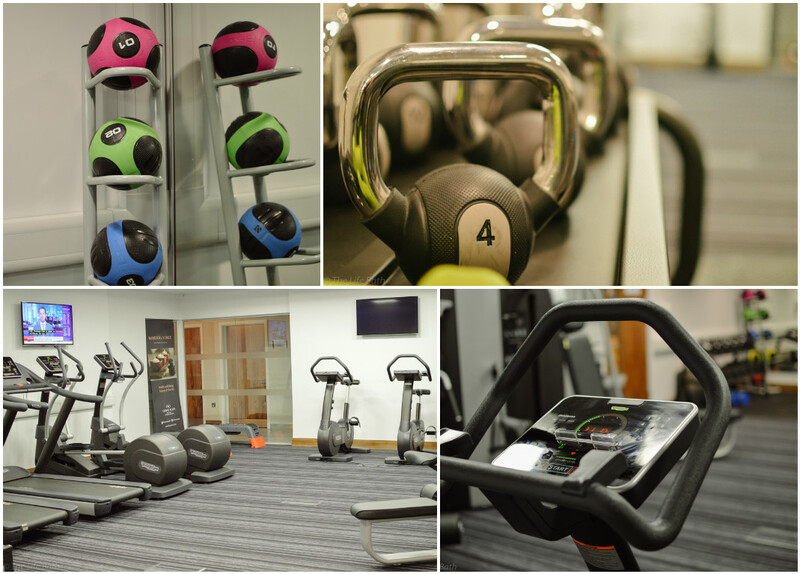 its a good size for a hotel gym and it has everything you need for a workout. Everything smelt so new and the equipment is all top of the range. I would like to say I used my first hour on a full gym session but I ran a little and kept thinking about the hot tub so gave up (story of my life). 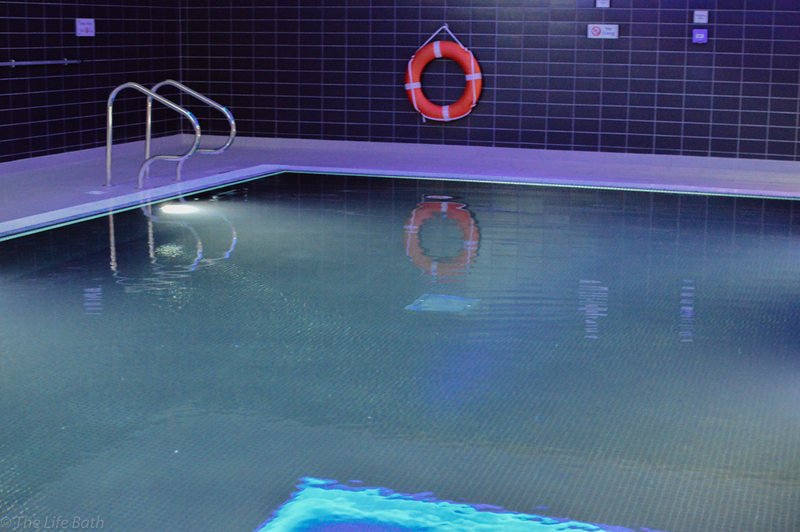 The actual pool area itself is very luxurious looking, I particularly like the dark tiles and blue lighting, very easy to relax in. My first stop was the pool to do a few lengths, it is a small pool and to my delight has no deep end, being 5 foot 1 and a rubbish swimmer I hate deep pools, and the last thing I wanted on my first solo spa day was to drown. Luckily this was not the case as the pool is an even 1.2 meters. I always thought lounge chairs around indoor pools were funny as they always remind me of being on holiday and lying back and get a tan or dry off in the sunshine, not in a closed room with no sunshine. In all the spa days I had been on I had never used them, we would always just be in the pool or hot tub, however being on a solo spa day you really appreciate them. You can sit back in your lovely robe and maybe read a book, I did not have a book with me so played with my camera but you get the idea. The hot tub is a good size and fits a far few people in before it gets cramped and weird. 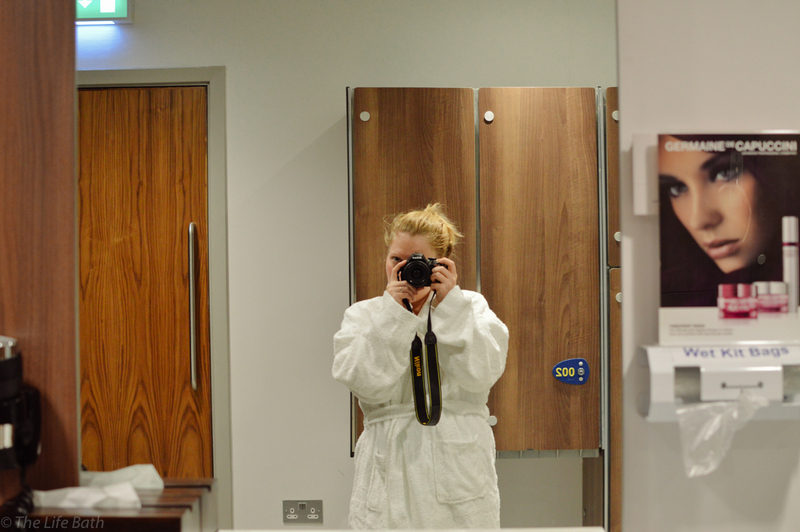 Even though this was a solo spa day I got chatting a few of the other bloggers that came to the event, I think even if it hadn't been an event I would have found someone to talk to. It was lovely hearing about their blogs and what they do. The Mineral House only has a steam room only and not a sauna, but I prefer this as I don't like the dry heat of a sauna and steam rooms are great for your skin. I did a few circuits of the pool, hot tub, steam, hot tub and at this point, I was so relaxed. I do think being on your own makes you more aware of the time but you can also spend as long as you want in each area. We all have that one friend that can only sit in the steam room for 5 seconds. This is the exciting part, the actual treatment. 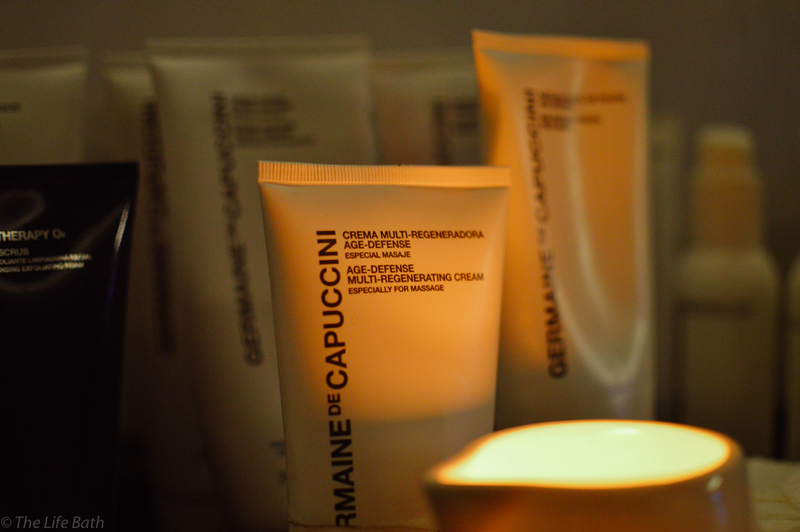 I had opted to have a facial, which was a 25-minute taster session. They take you in the treatment room and sit you down, then give you the choice of the aromatherapy scents you want to be included in your treatment. From the beginning, it felt like a beautiful ritual and the beautician was so lovely. I know I didn't just get this kind of service because I was a blogger maybe writing a review on the place as I have been before to the Mineral House for an aromatherapy back massage and it was just as amazing as a normal customer. It wasn't just a facial either they do so much more to relax you. I have no idea the technical terms for it but I can just describe it as lovely hot bean bags being pressed all down your sides, legs, feet and hands and the facial itself was like a mini massage. The products smelt amazing and I was nearly asleep when it all finished. My skin felt incredible afterward and I couldn't believe that was just a taster of the full treatment, the beautician laughed when I said "what else could you possibly do in a full 55 minutes" but apparently they use more serums and face masks. They do a wide range of treatments and the prices are in line with other spas. If you remember you also get access to the facilities for 2 hours so that price doesn't look as bad. They do have special offers as well so keep an eye out for those. 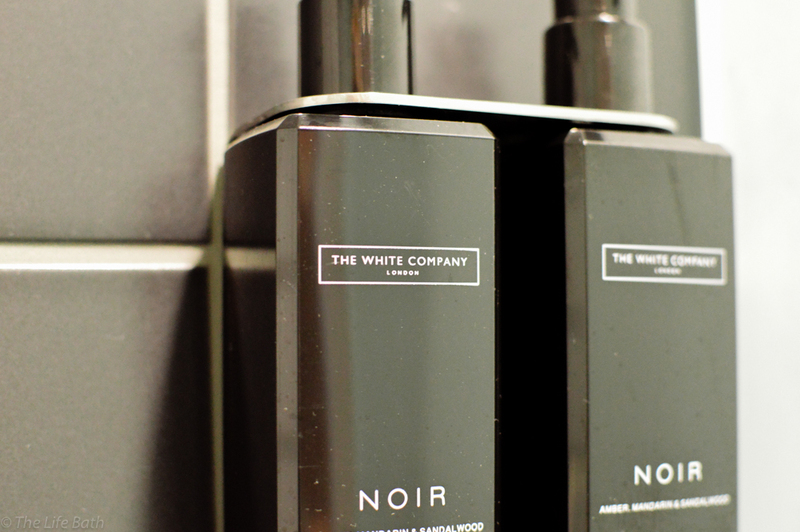 I love that they use The White Company products in the showers, little touches like this make you feel like you are somewhere really special. Overall I absolutely loved my spa day at the Mineral House, both times I have been they have not disappointed. 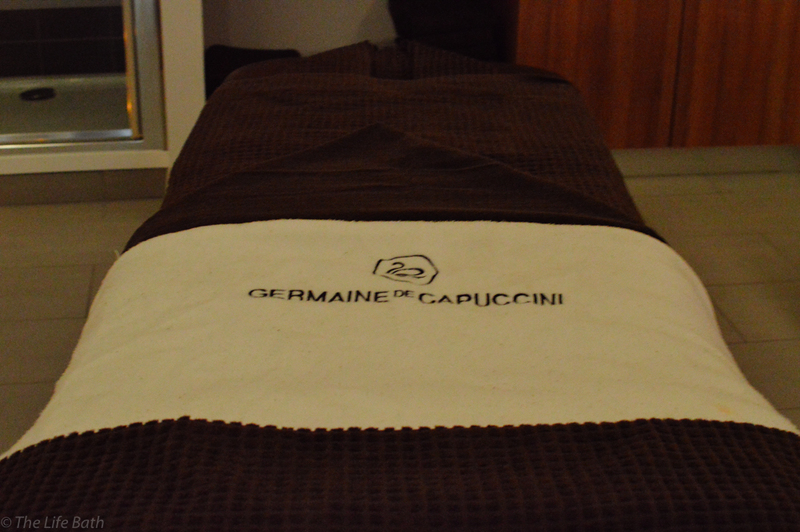 Also, what were my thoughts on my first solo spa day? Well I loved it. I didn't have to think about anyone else and could just clear my mind and relax. Would I choose this over a spa day with the girls? probably not and I will be coming back with them, but, at least now if a can't be missed deal comes up and no one is free or I am in desperate need of a facial, I won't think twice about popping along to the Mineral House on my own. 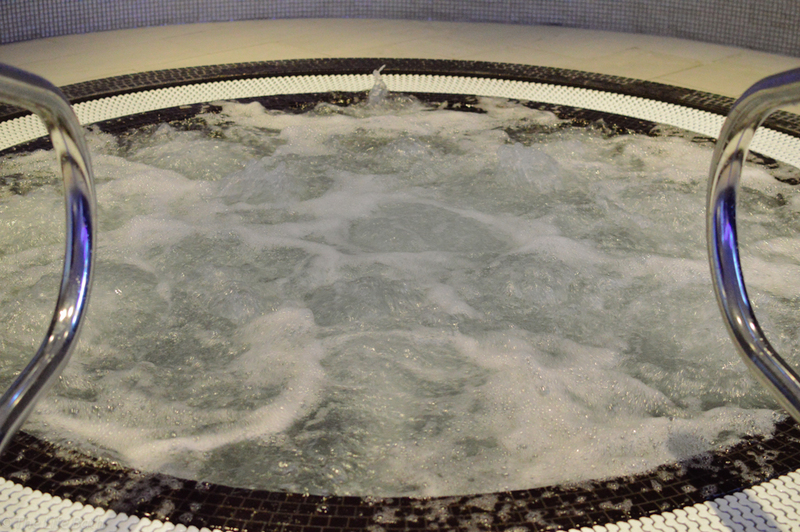 Have you ever been on a solo spa day? I would love to hear about it in the comments below.